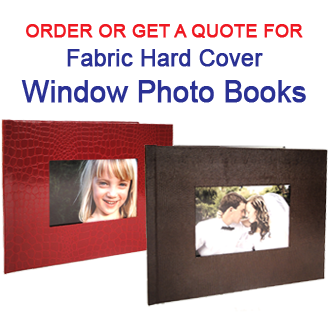 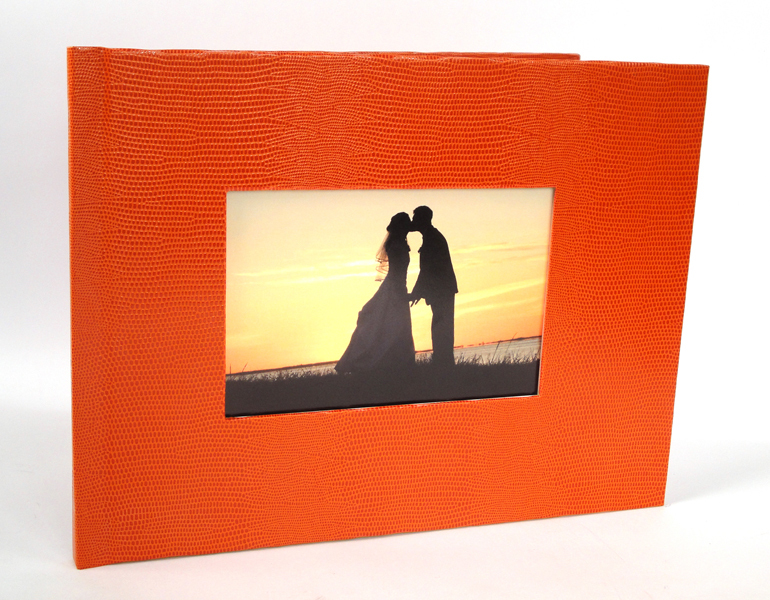 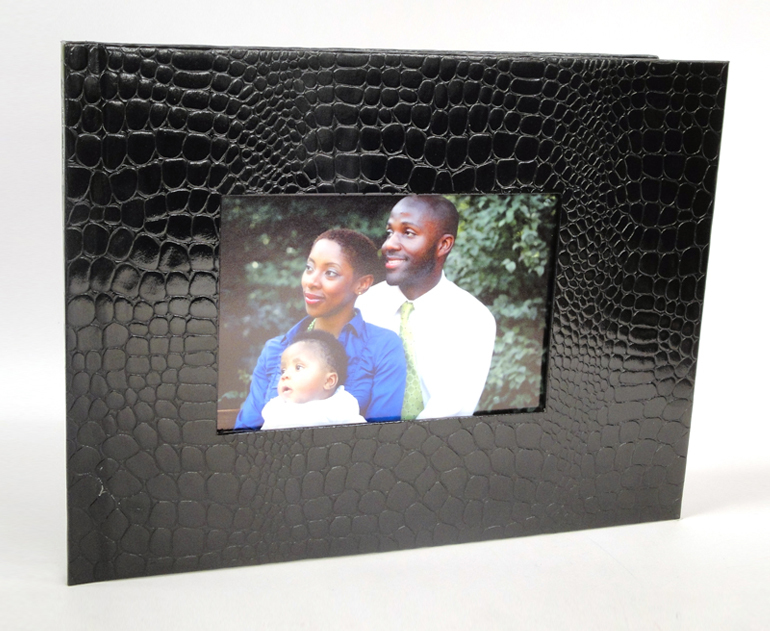 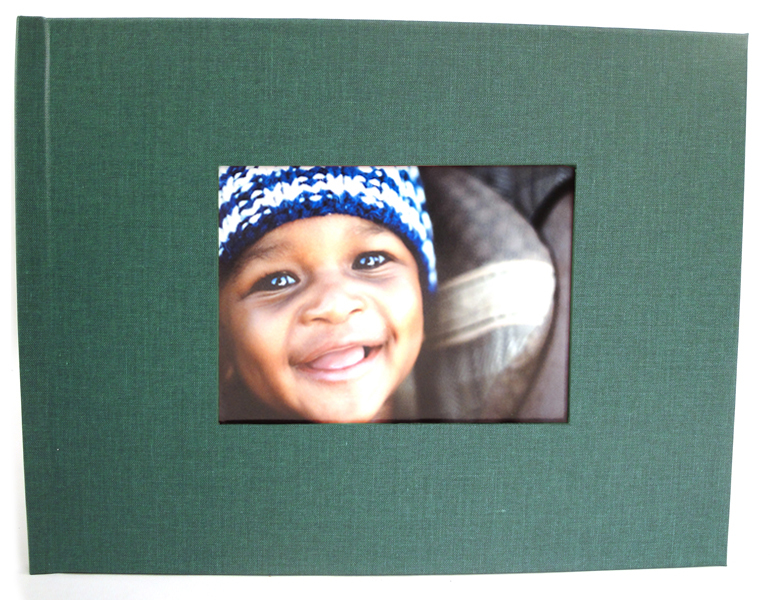 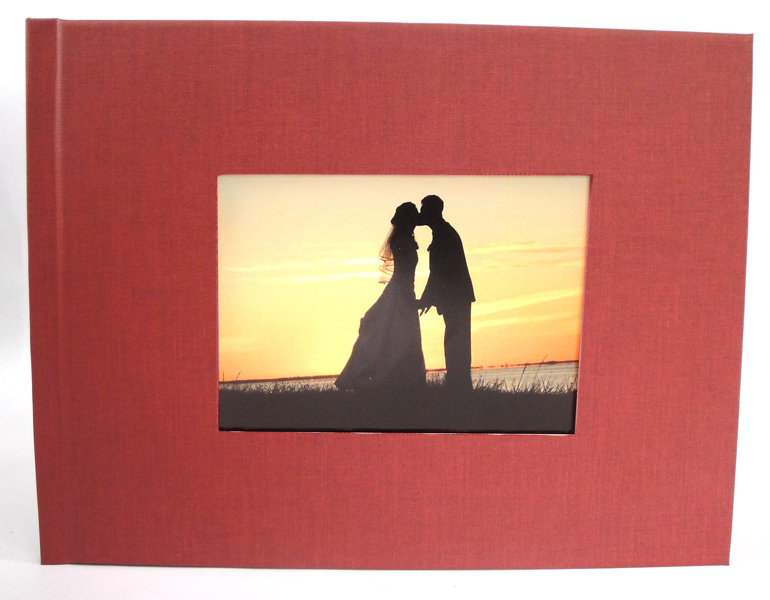 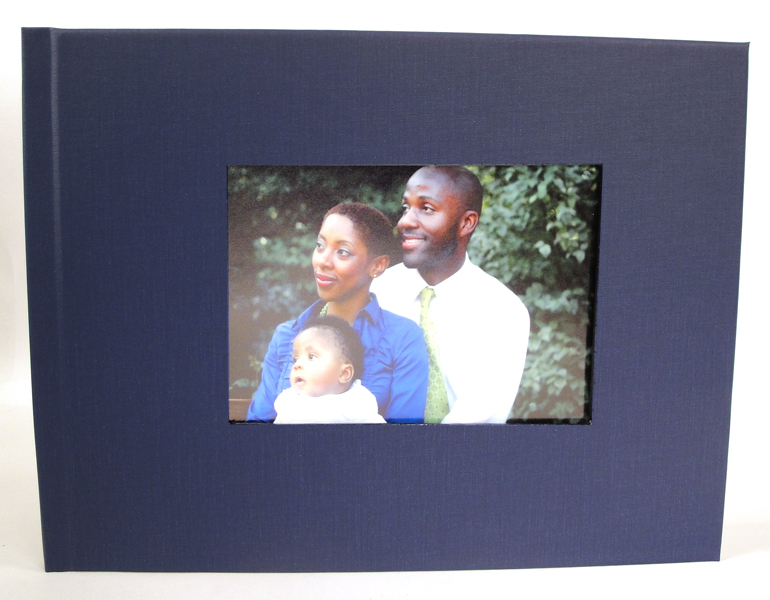 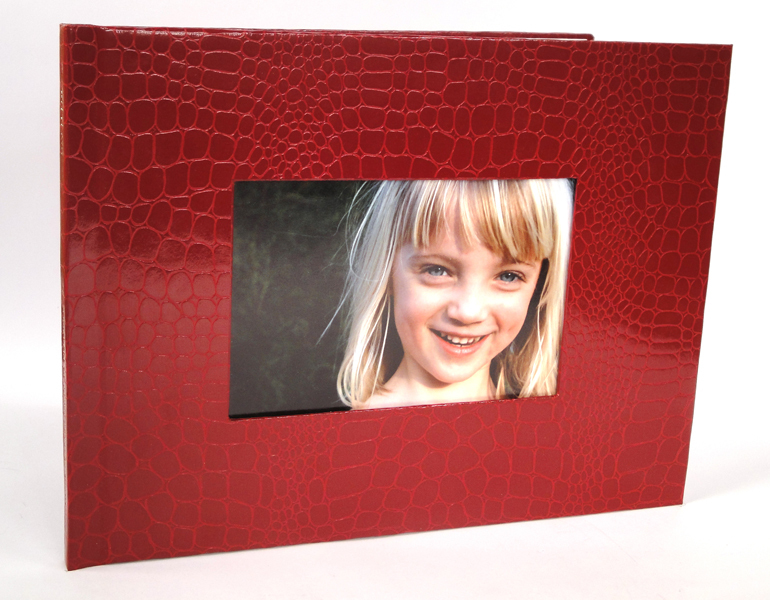 Our Window Hard Cover Photo Books make great commemorative gifts, or wonderful cherished keepsakes. 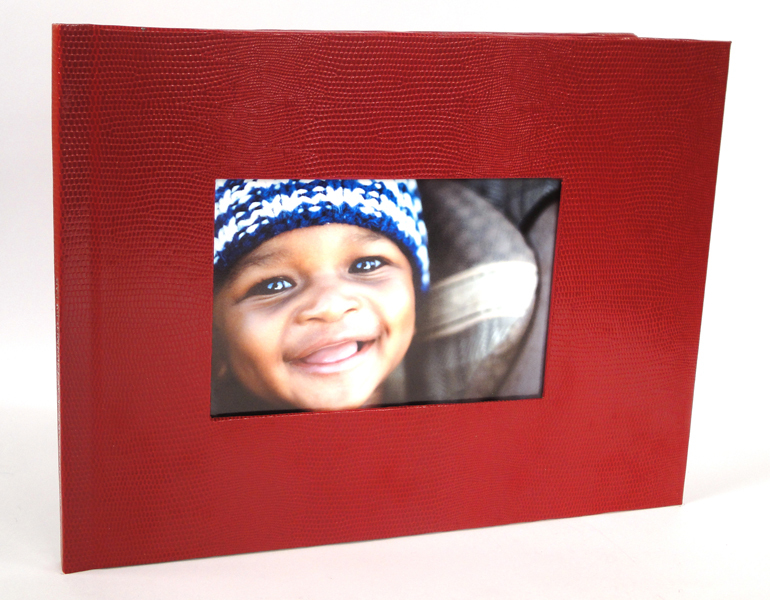 Perfect for documenting the lives of children and grandparents, as well as all of life’s special events and journeys. 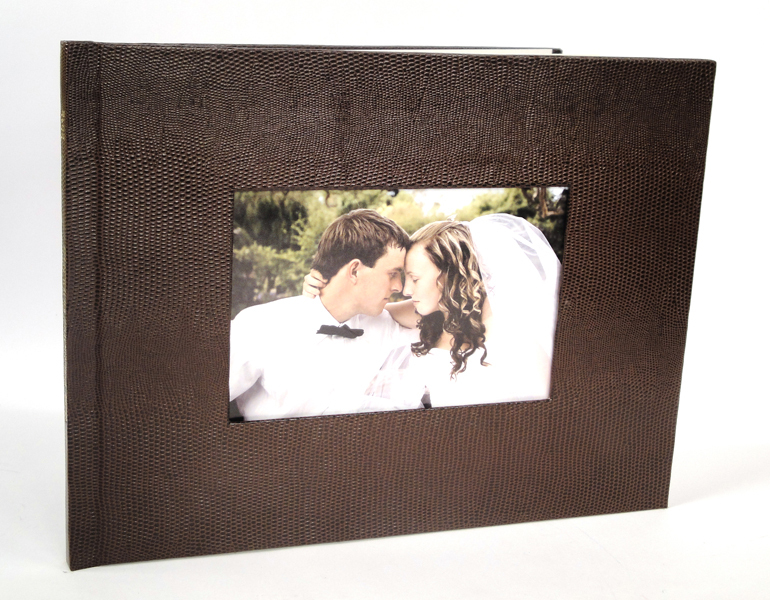 Starting at $37 including 20 Glossy Pages, with your featured photo embedded into the cover, our photo books are offered in a number of quality cover fabrics.